After nearly 20 years of SAS operations, including a never before published role in the infamous Bravo Two Zero patrol, Bob retired from the military to work as an advisor on the international commercial security circuit. Certain his most dangerous days were behind him, Bob settled into a sedate life looking after VIPs. Then 9/11 happened. 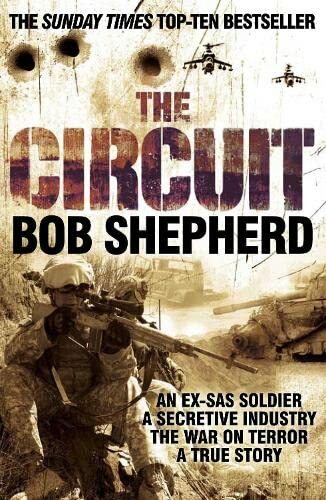 Bob found himself back in war zones on assignments far more perilous than anything he had encountered in the SAS: from ferrying journalists across firing lines in The West Bank and Gaza to travelling to the heart of Osama bin Laden's Afghan lair. As part of a two-man team, Bob searched for ITN Correspondent Terry Lloyd's missing crew in Basra, Iraq, while in Afghanistan, he was forced to spend the night as the only Westerner in Khost - with a $25,000 bounty on his head. As the War on Terror escalated, Bob contended with increasingly sophisticated insurgents. 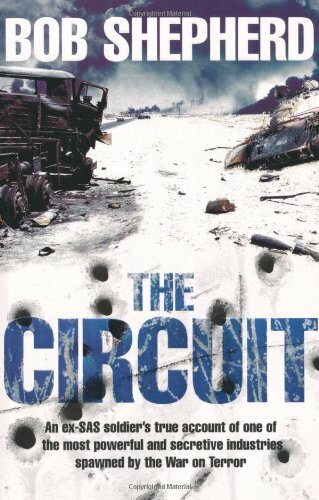 But the most disturbing development he witnessed was much closer to home; namely The Circuit's rise from a niche business staffed by top veterans into an unregulated, billion dollar industry that too often places profits above lives. 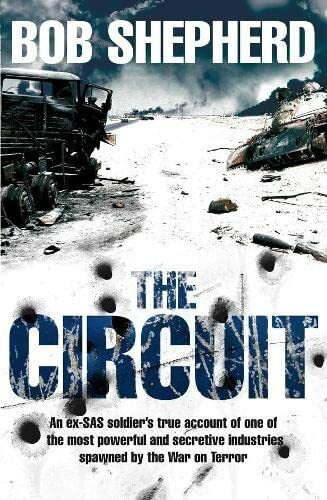 This is an important, pulse-racing and at times shocking testament to what is really happening, on the ground, in the major trouble spots of the world, culminating in an explosive conclusion: The Circuit is undermining the War on Terror. Bob Shepherd is an ex-SAS soldier with more than a decade of experience in commercial security. As a member of the SAS, Bob participated in operations including the Iranian embassy siege in London, the Falklands War, the First Gulf War and Bosnia. He joined the Circuit in 1994, making him one of a handful of working security advisors to have witnessed the Circuit's transformation from a niche business catering primarily to executives, royalty and the superrich to a multi-billion pound military appendage.